New Delhi: Realty major DLF on Monday launched its QIP offer to raise over Rs 3,000 crore by selling 17.3 crore equity shares to qualified institutional investors. The company said that at its discretion it may offer a discount of up to 5 percent on the floor price in the QIP. 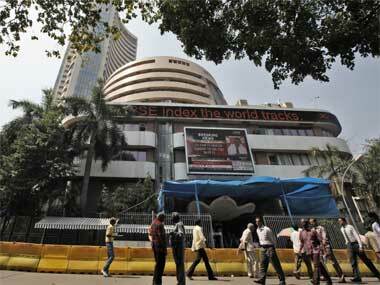 DLF's shares closed at Rs 189.40 on the BSE, down 3.49 percent. 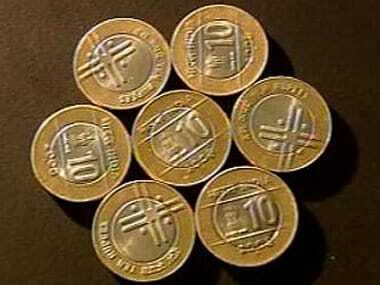 This is the third major fund raising from DLF. 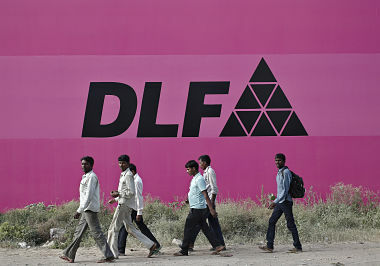 In 2007, DLF raised close to Rs 9,200 crore through initial public offer (IPO). In 2013, the company had raised nearly Rs 1,900 crore through institutional placement programme. The DLF's QIP comes close in the heels of successful launch of India's first Real Estate Investment Trust (REIT), launched by Blackstone and Embassy to raise Rs 4,750 crore. DLF's group CFO Ashok Tyagi had recently said that the QIP proceeds and further infusion of Rs 2,500 crore from promoters against the issue of warrants would help the company in significantly reducing the debt that stood at around Rs 7,200 crore as on 31 December, 2018. DLF promoters K P Singh and family have already infused Rs 9,000 crore in the company and would pump in Rs 2,250 crore more. The company made a preferential allotment of compulsorily convertible debentures (CCDs) and warrants to the promoters against the infusion of funds. As infusion of the fund by promoters will lead to an increase in their shareholdings beyond permissible limit of 75 per cent, the company plans to launch QIP and maintain minimum public shareholding of 25 percent in a listed entity. In August 2017, the promoters had sold entire 40 percent stake in rental arm DLF Cyber City Developers Ltd (DCCDL) for Rs 11,900 crore and committed to infusing bulk of this amount in the company to cut net debt. 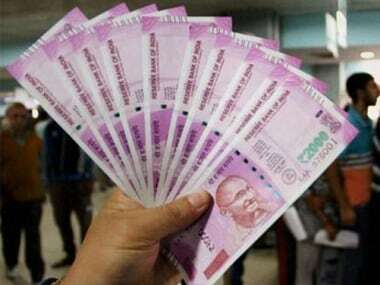 This deal included the sale of 33.34 percent stake in DCCDL to Singapore's sovereign wealth fund GIC for Rs 8,900 crore and buyback of remaining shares worth Rs 3,000 crore by DCCDL. The deal concluded in December 2017. As a result, DLF stake in DCCDL increased to 66.66 percent stake from 60 percent, while GIC has a balance of 33.34 percent stake in the joint venture firm.